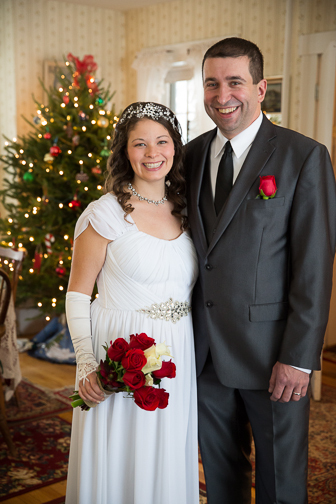 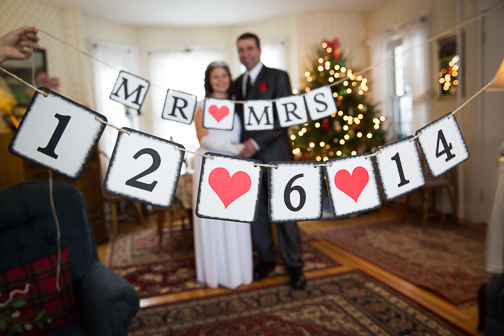 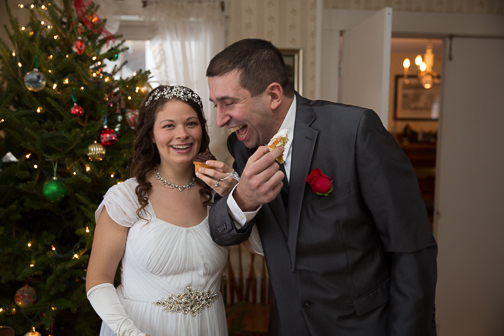 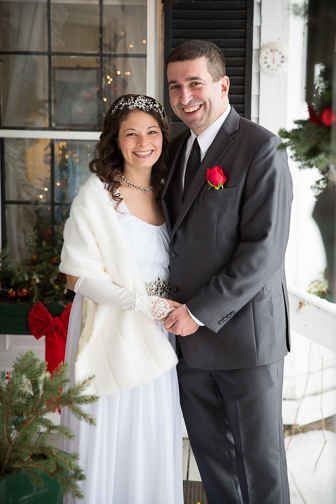 No matter what the weather, winter weddings and elopements are cozy at the Farm by the River B&B in North Conway. 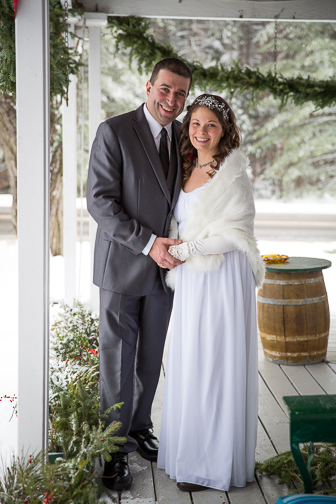 Winter weddings of up to 20 people can be preformed in front of the fire place. 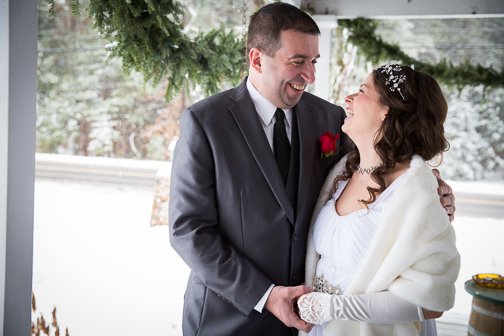 You can also elope on your sleigh ride!